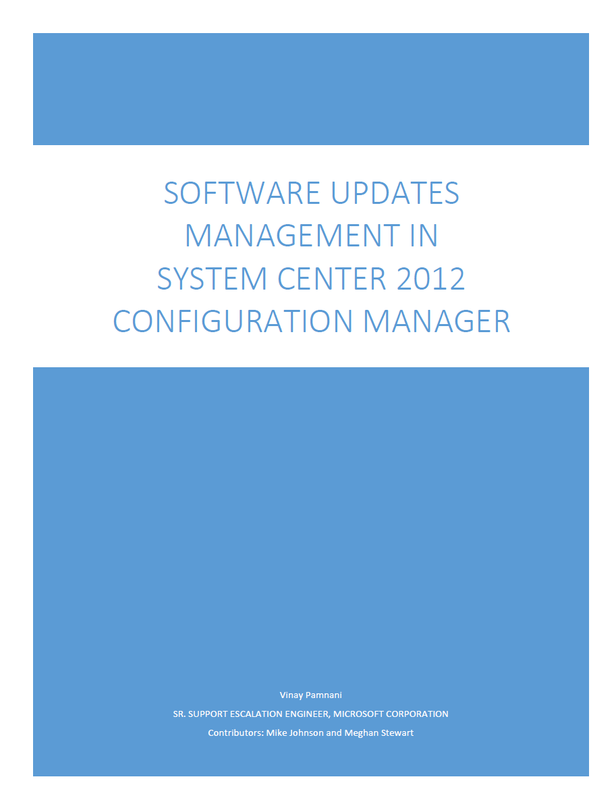 Microsoft System Center 2012 Configuration Manager SP1 supports the management of Apple Mac clients. The client for Mac computers allows you to discover, collect inventory, manage settings, and deploy applications and patches using your Configuration Manager environment. 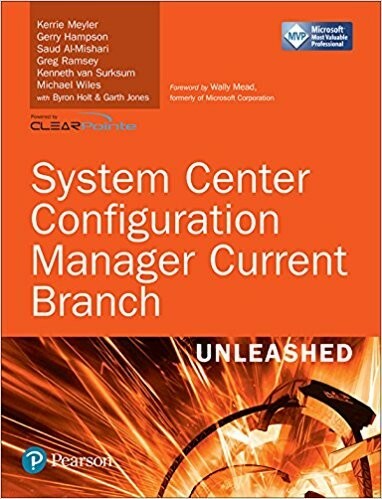 Microsoft System Center 2012 Configuration Manager SP1 also supports the management of UNIX and Linux servers. The clients for UNIX and Linux extends the scope of your Configuration Manager environment to collect inventory, deploy software, and run reports about UNIX and Linux servers in your enterprise. 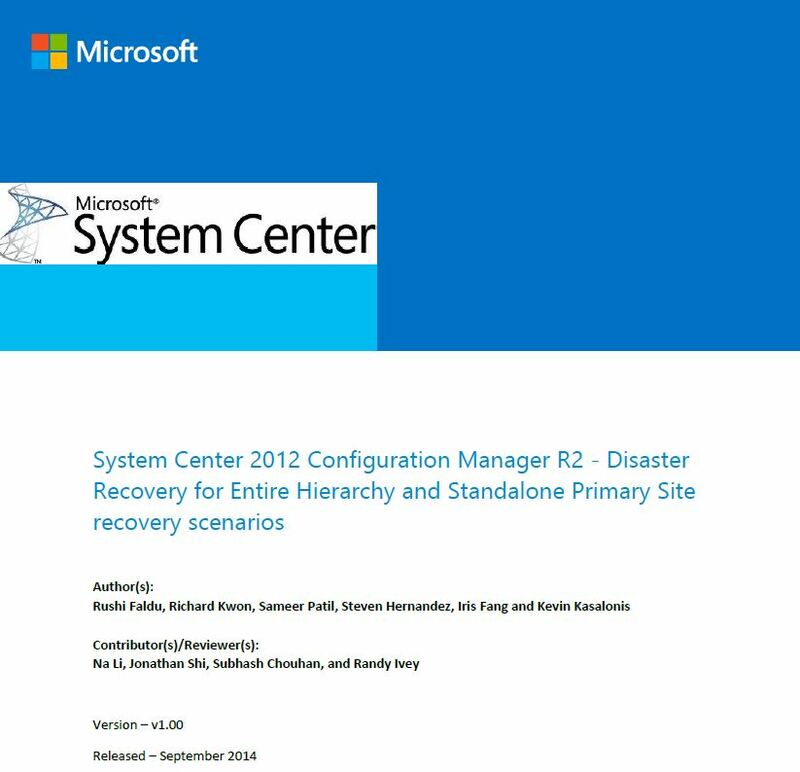 The client operates as a workgroup client that is managed by Configuration Manager. 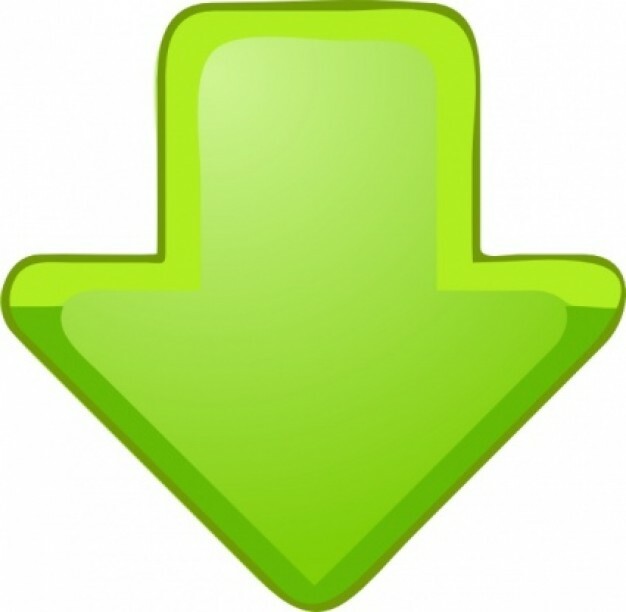 UNIX/Linux Client: The following UNIX and Linux versions are supported in this release. 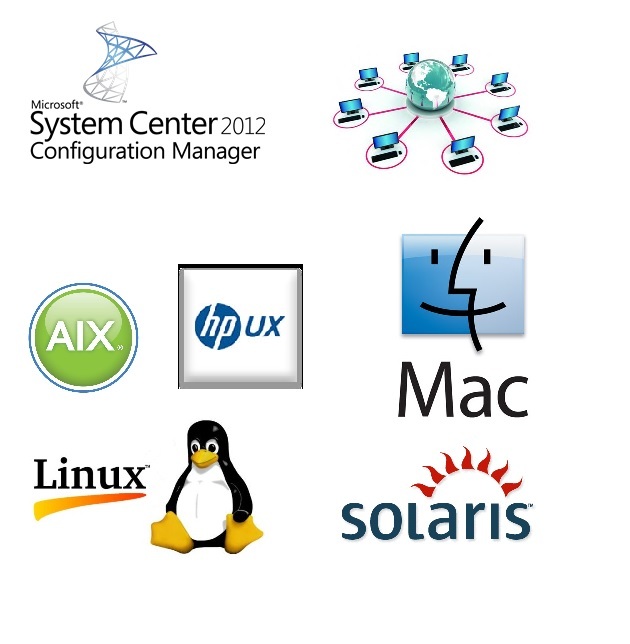 Categories: SCCM, System Center 2012 SP1 | Tags: AIX, HP-UX, Linux, Mac, SCCM, Solaris, sysctr | Permalink.